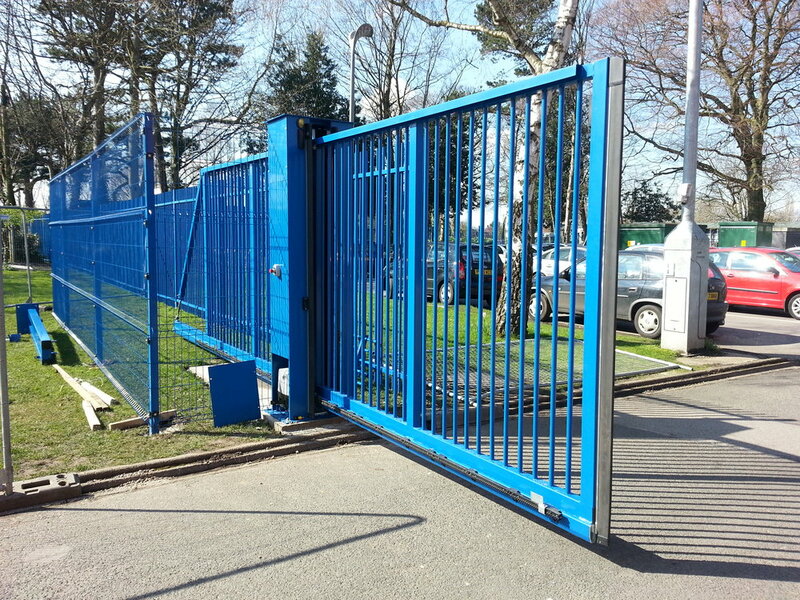 Our range of Access Control barriers are ideal for traffic control in areas with particularly demanding use. 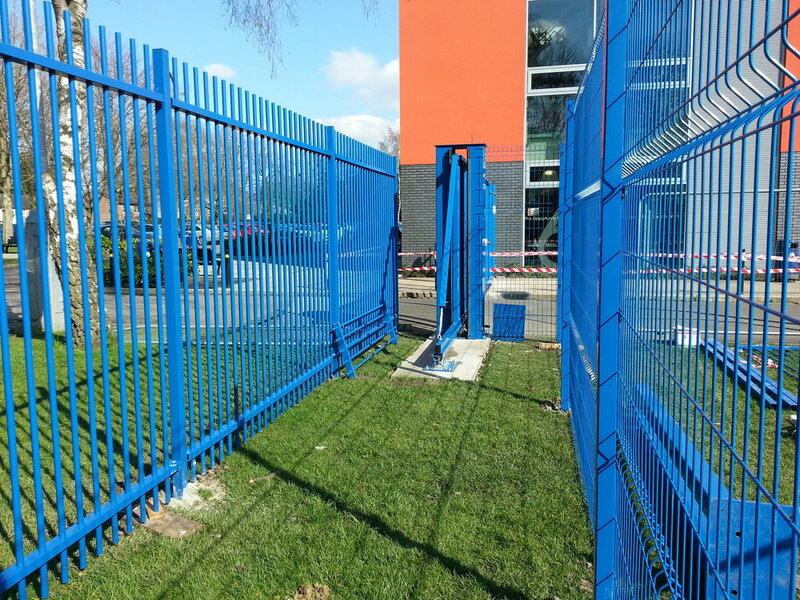 We have completed projects including the manufacture and installation of fully automated traffic and pedestrian gates for commercial organisations and academic institutions. 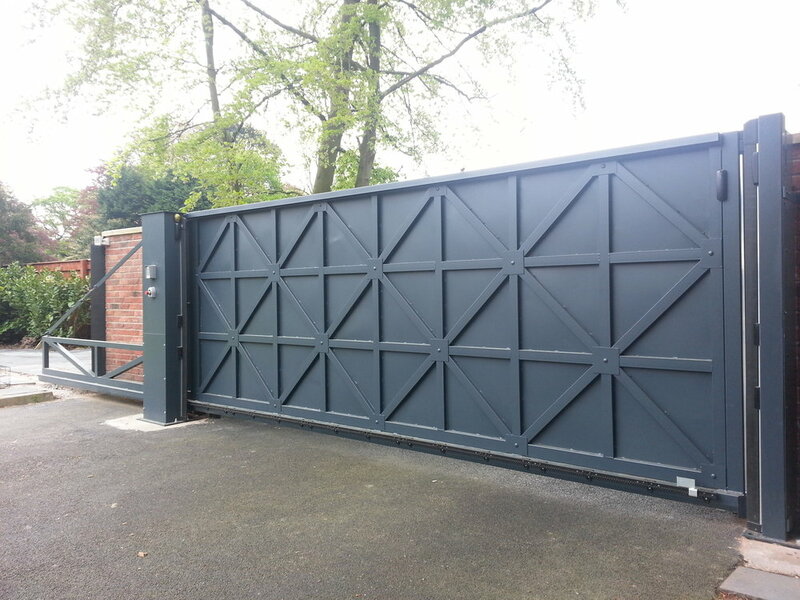 All our automation technicians are fully qualified and we can provide complete service and maintenance package as aftercare. 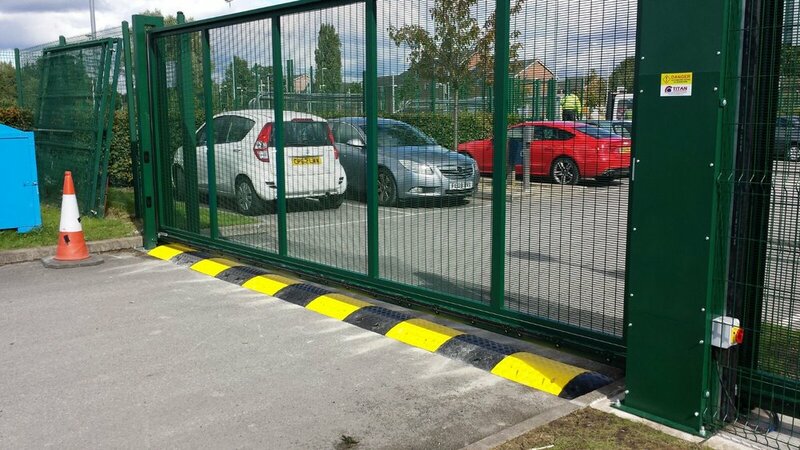 The beam length ranges from 4 to 7 metres and bottom skirts can be fitted. A top and bottom skirt arrangement is available for beams up to 5 metres in length. The control board activates a cooling fan when necessary allowing the barrier to be operated continuously.